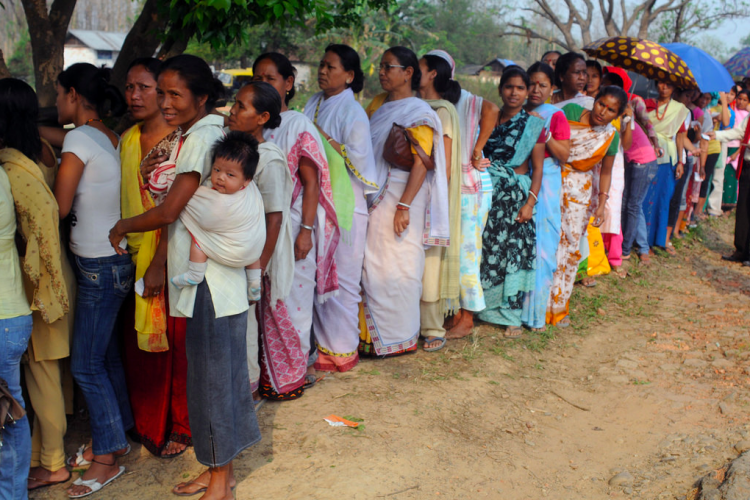 Nagaland is yet to see any woman representative in assembly, even after 54 years of its statehood. The state is all set to go on polls on 27th of February and among 195 candidates there are 5 women this time to fight for a seat in the 60 members assembly. However, the ruling party Naga People’s Front (NPF) president has said the women candidates in the party are not interested in the assembly vote.